Decorate with canvas! 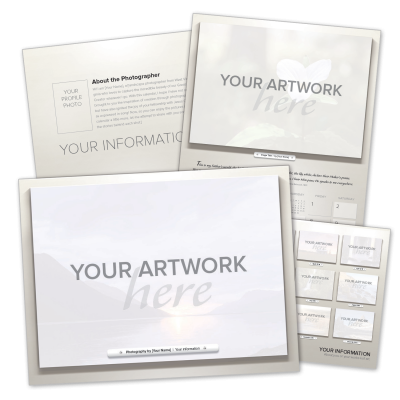 Canvas is stylish and simple, durable, easy to hang and a choice medium for large-format printing. 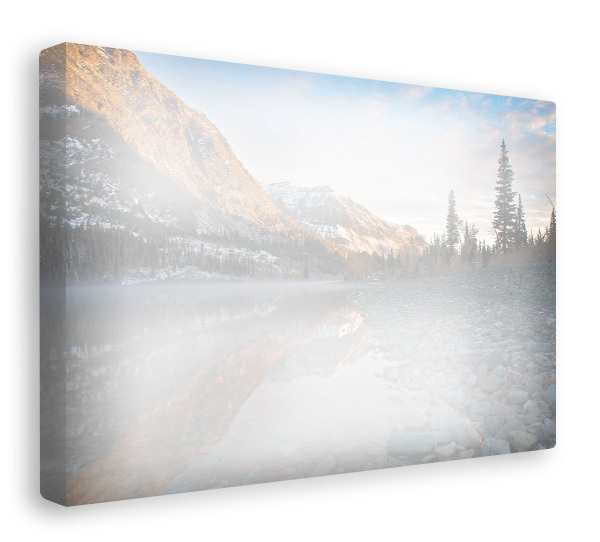 Custom canvas prints are available for any image on the Lenspiration Portfolio. Choose a Picture: Browse through the Lenspiration Portfolio (or any photo on the Lenspiration Blog) and pick a picture you want as a fine art canvas print. All you’ll need is the image filename (eg. 100512-JAS_0587). 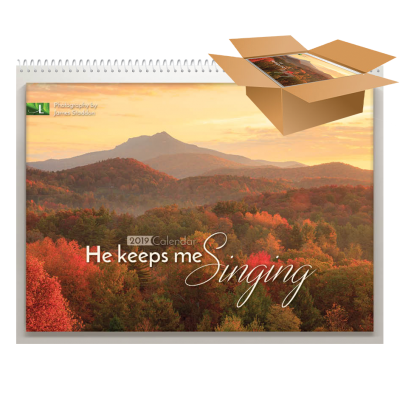 Choose a Size: 1.5in thick Gallery Wrap canvas sizes are available at 16×20, 20×24, and 20×30. Place the Order: After selecting a size, enter the image filename, choose a quantity and add to cart! It’s that simple. Canvas is printed and shipped from CanvasFocus.com or Canvas on Demand.